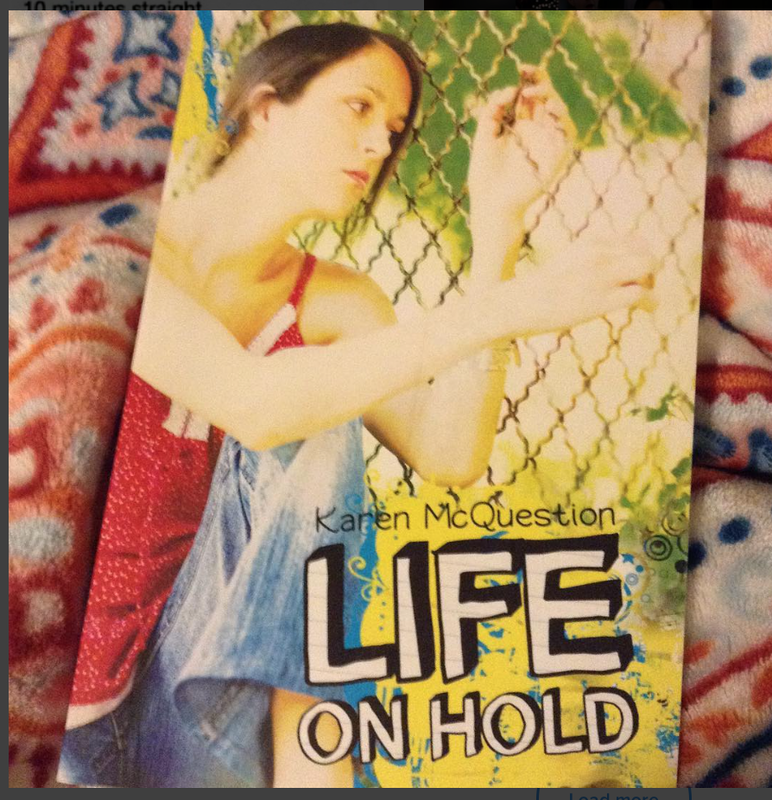 Life on Hold was a story written by the lovely Karen McQuestion.It is more like a novella then a novel but I really enjoyed for that reason. I pick this book up to read because I really wanted to read a book that takes place in Wisconsin. The Summary of this book also convince me to read this book as well. I know some people don't like knowing anything about a book when they go to read it but I'm not one of those people and never will be but enough about me. So lets get to this wonderful story now? The main characters are a daughter name Rae and her mother Gina. As Rae was growing up, Gina was always moving them around from city to city across the Us. Gina didn't want to settle down especially not in Wisconsin. So when Gina decides to move them to Wisconsin eventually, Rae is finally happy about it. Rae doesn't like moving around a lot, she wants comfort and stability, and she feels like Wisconsin will help that. But what Rae doesn't know is that this time her life will change, maybe for the better. Rae by chance meets a girl name Allison. After Rae finds out about Allison life situation, everything changes and maybe its all for the better. Maybe both mother and daughter will finally grow up and become the ladies they where always meant to be. 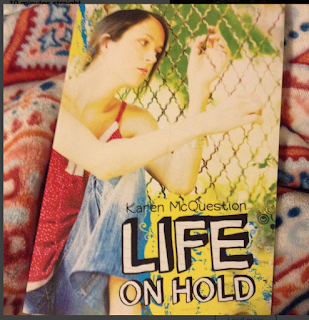 As for this book I rated it 3.5 stars of five stars, because I love the idea behind this story. I would have like to seen more of certain people that Rae came to meet and love. But even though that didn't happen, I really did love the rest of the story between Rae and her mom. I also love the discussions about mental health, and how easy it is to lose your way from reality. I love the focus on the single mother and what it takes. So overall I would recommend this book to anyone. I think its a great short story to read when you want something lighthearted and fast. I did love that this book was an easy read. It held my attention one hundred percent. It was well written, clear and precise. The only factor for me that was missing was the development of the secondary characters. I felt like the secondary character could have had more added to their stories. Honest I still will recommend this book to anyone and if you want to read the summary for it, all information for it will be listed below. I would like to give a special thank you to Mrs Karen McQuestion for reaching out to me and kindly sending me this book. I appreciate the great opportunity to read a really great new story.